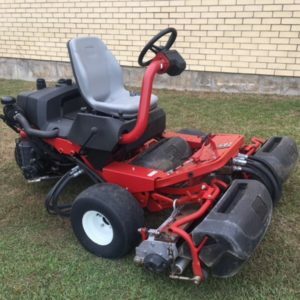 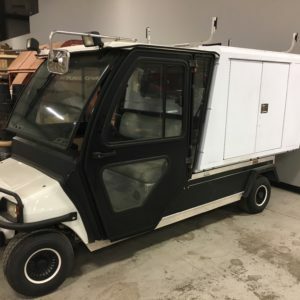 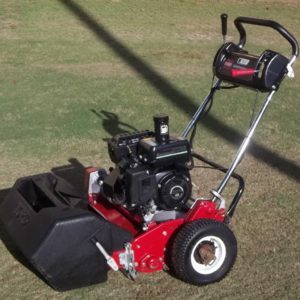 Jerry Pate Pre-Owned is the leading global retailer of quality pre-owned mowers, utility vehicles, golf cars, and turf equipment, supplying Golf, Governmental, Municipal, Commercial, Industrial, Grounds, and Turf customers. 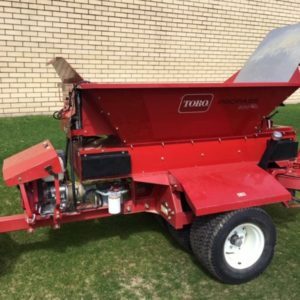 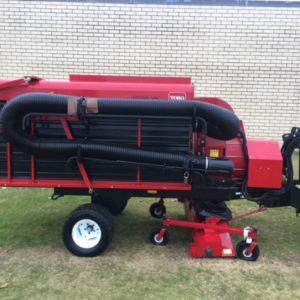 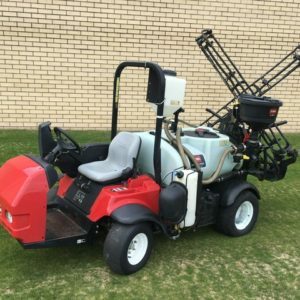 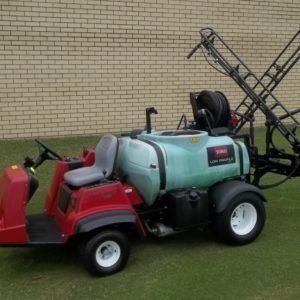 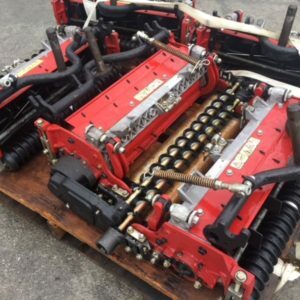 We have wide access to pre-owned equipment and irrigation product, which gives our customers the opportunity to own quality pre-owned equipment and irrigation at substantial savings. 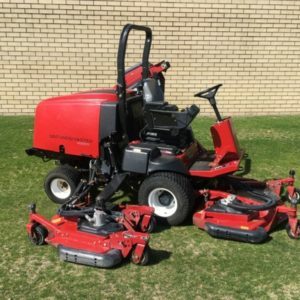 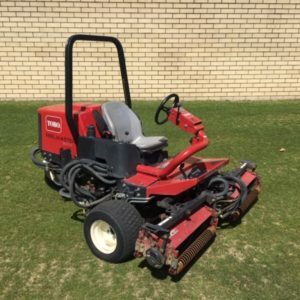 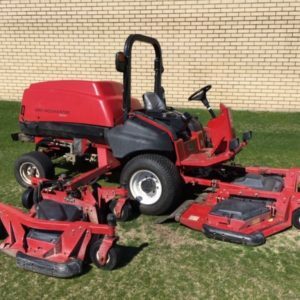 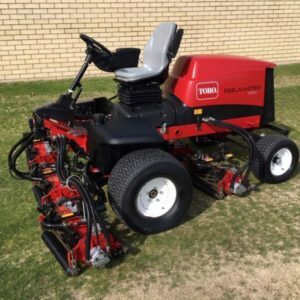 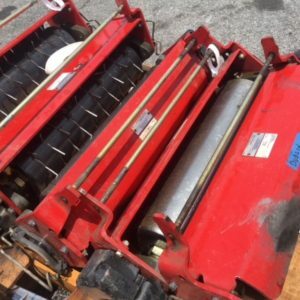 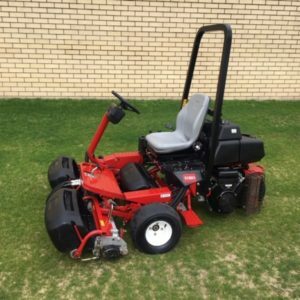 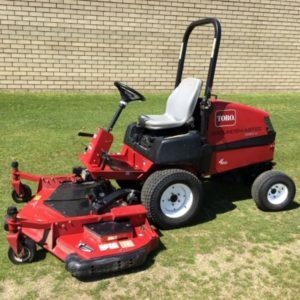 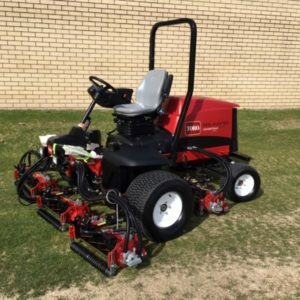 From reel mowers, greens mowers, rotary mowers, grinders, top dressers, golf cars, utility vehicles, sprayers, infield & bunker rakes, and irrigation products from leading brands like Toro, Foley, and Club Car, to John Deere, Jacobsen, EZ-GO, and Yamaha, we sell to customers both domestically in the United States, and internationally throughout the world. 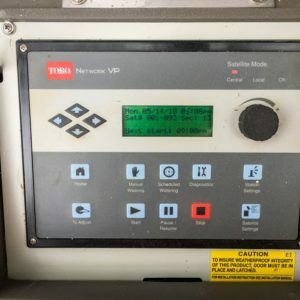 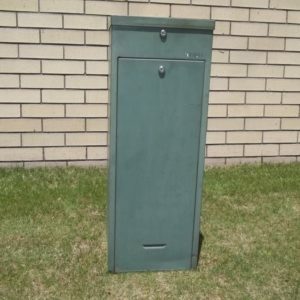 Our Gold Level Service with multi-point inspection ensures that equipment is in top working condition. 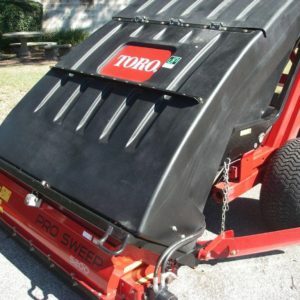 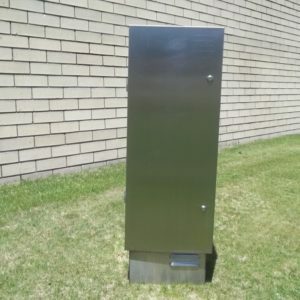 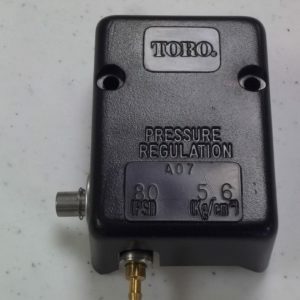 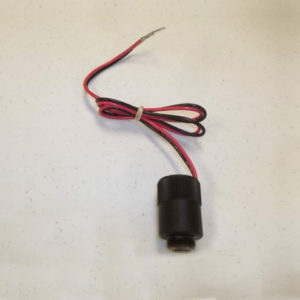 The equipment is inspected and serviced by factory trained technicians using high-quality OEM parts. 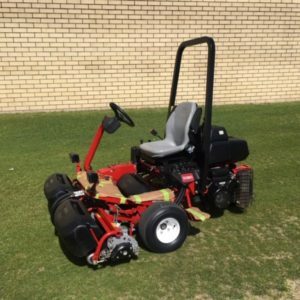 JPTI offers extended warranty programs and financing options to meet your budget requirements. 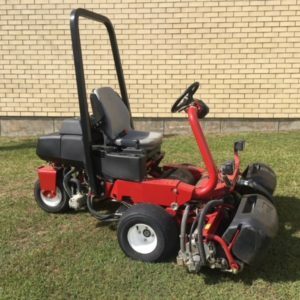 Please call Michael Robinson at 1-800-282-4792, extension 3204 or e-mail us at preowned@jerrypate.com with any questions. 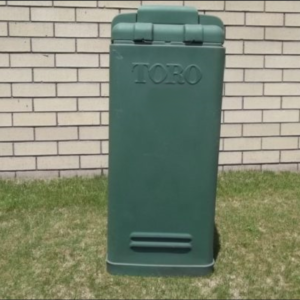 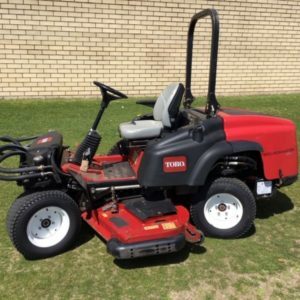 TORO RM5510 4WD ONLY 803 HOURS!